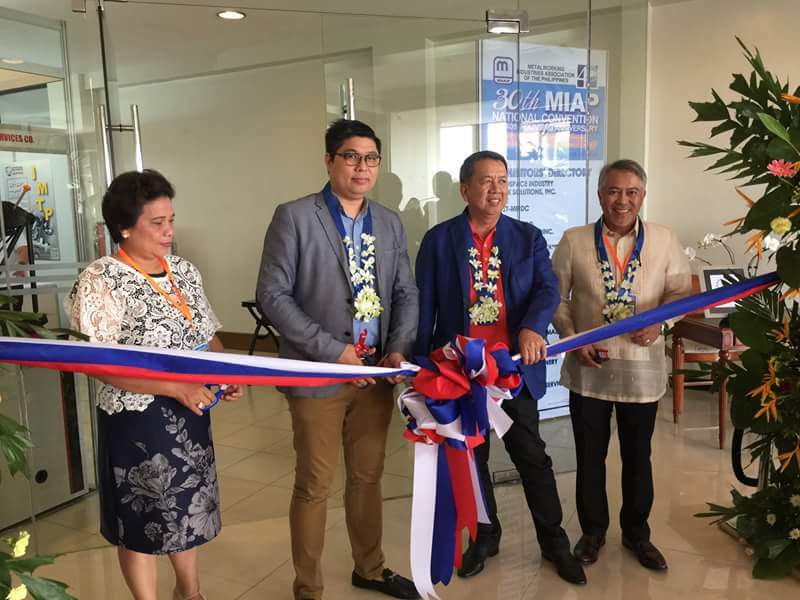 Ribbon cutting for the Exhibition was spearheaded by Mr. Edilberto Evangelista, Resident Manager of Lima Park Hotel, and Hon. 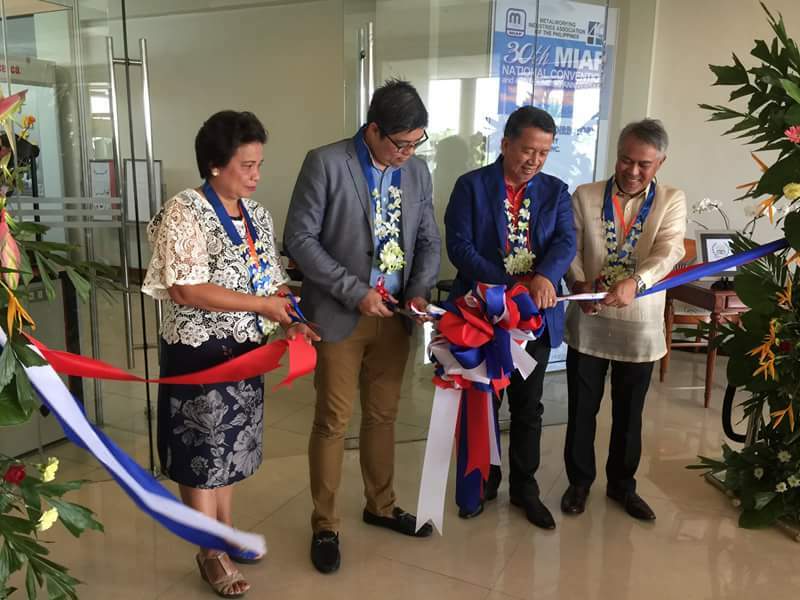 Alberto C. Lat, Mayor of Malvar, Batangas in which were also assisted by MIAP National Secretary Ms. Cherry R. Isobal and the Chairman of the 30th MIAP National convention and MIAP Metro Manila Chapter President Mr. Rene I. Dela Cruz. Copyright © 2019 Metalworking Industries Association of the Philippines All Rights Reserved.